Is your next destination New South Wales? 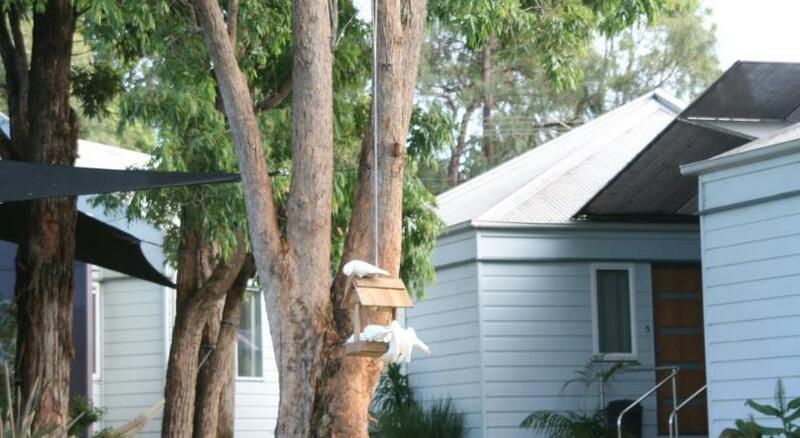 Huskisson is the coolest area to stay and this hotel will make your stay memorable. 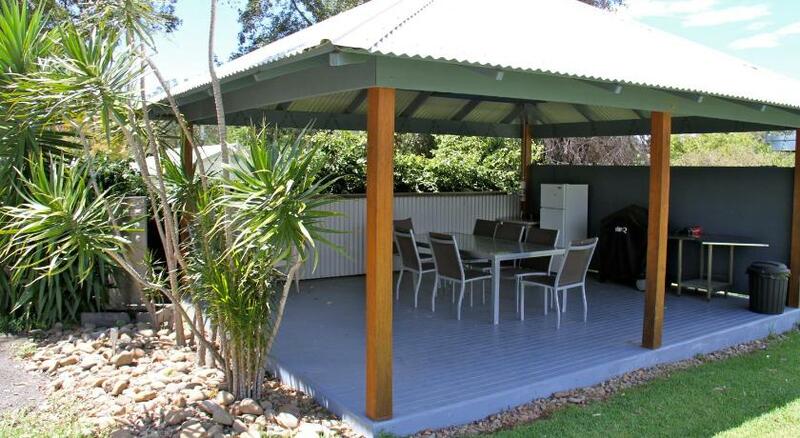 Villa Huskisson Holiday Cabins is modest accommodation that is the greatest for your accommodation needs. 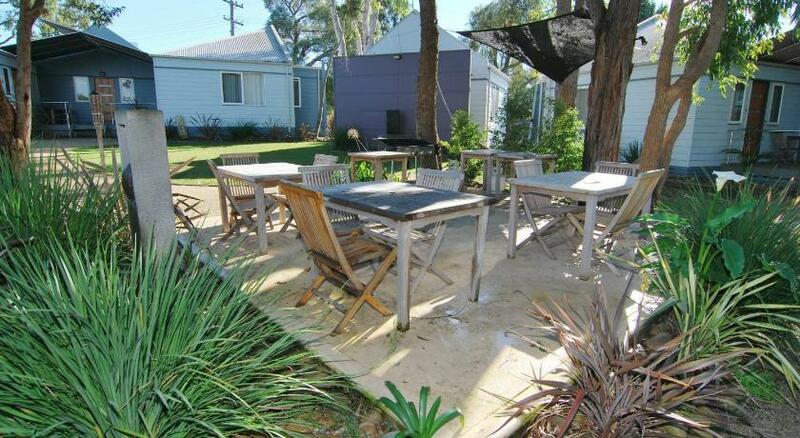 Just a 5-min stroll from the sandy Huskisson Beach, Bay Stays Jervis Bay offers self-contained accommodation with a patio, garden views, and an outdoor dining area. Free parking is provided. Bay Stays Jervis Bay is a 10-min drive from Vincentia Golf Club and a 13-min drive from Hyams Beach. Nowra is a 25-min drive away. Accommodation options include studio-style cabins and holiday home. All accommodation boasts a dining area and a kitchenette with a microwave and fridge. After a day at the beach relax in the lounge area complete with a satellite flat-screen Television and DVD player. The three-bedroom house offers a spa bath, fully equipped kitchen, and private BBQ facilities. This property has been online since Aug 5, 2014.